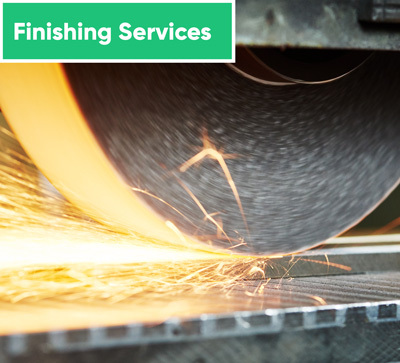 If you need custom, after-market parts for virtually any type of vehicle, eMachineShop can help. 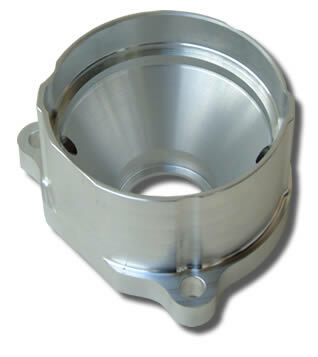 We manufacture prototypes and production volumes of vehicle parts including engine blocks, transmission adapters, shock mounts, engine mounting cups, fuel injector components, shift knobs, marine cleats, linkages and more. 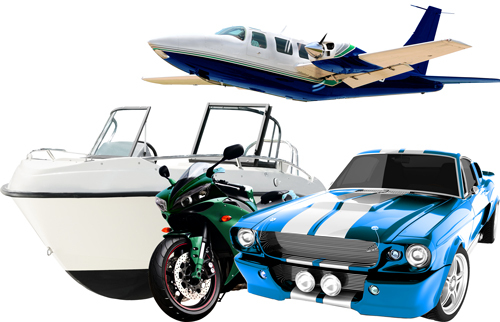 Car collectors, race teams, experimental aircraft manufacturers and Fortune 500 companies all use eMachineShop because of affordable prices, quick delivery times and quality guarantee. 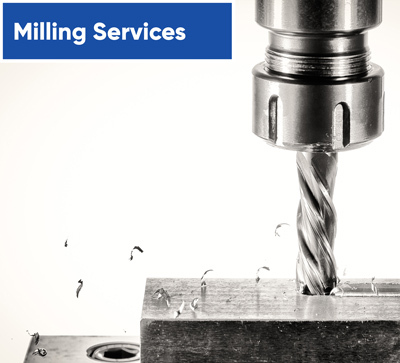 If you’ve already designed your part, submit a CAD file, dimensioned drawing, photo or written description for a fast manufacturing quote. If you still need to create your design, we offer free CAD software with built-in pricing and ordering. Already have a part design? Need to design a part? We quote CAD files, dimensioned hand drawings, photos and written descriptions. 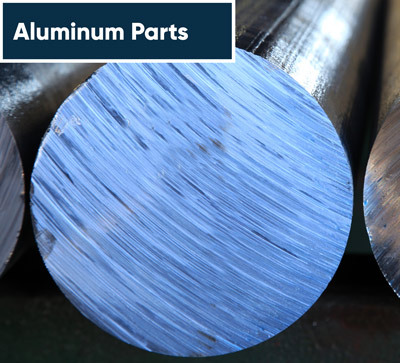 eMachineShop CAD is free part design software connected to a real machine shop. You can design, analyze, price and order custom parts in just minutes. What J.J. is doing is nothing short of amazing. 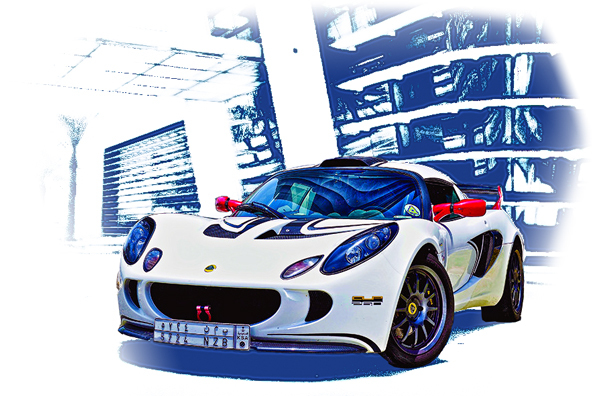 He and his Exige have been featured in numerous articles and even the promotional video for the Bahrain International Circuit. We at eMachineShop are proud to have parts on such a beautiful piece if machinery. 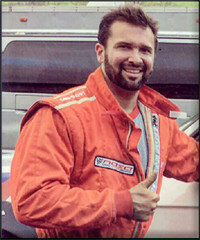 Keep it up J.J.! 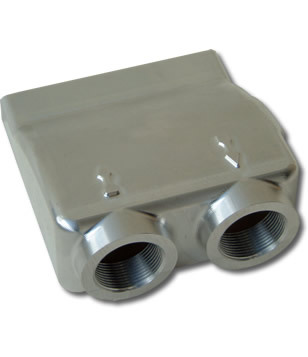 You can trust eMachineShop to deliver quality parts that meet your specifications. In the unlikely event of a non-conformance just return the parts within 30 days and we will happily repair or remake the order. 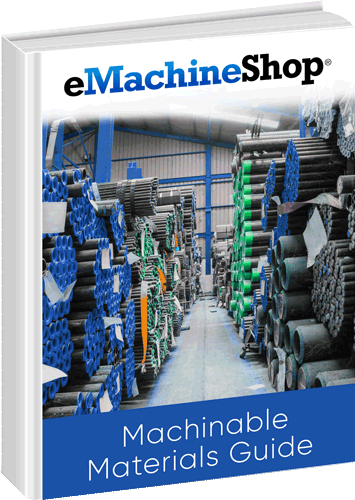 eMachineShop’s Materials E-book contains tips for choosing the ideal material for your parts. 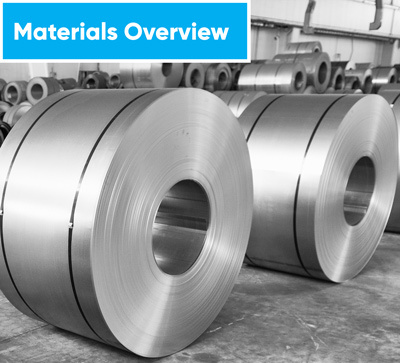 See a side-by-side comparison of material types and read about factors including strength, conductivity, corrosion, resistance, price and more.